Web design agency or Freelancer? It’s a question you may have asked yourself when debating whether to push on with the new web design your company are badly crying out for. After all, choosing the right personnel for your digital services is vital, this is your online future we’re talking about! Everyone has their own preferences of who they would rather work with it, whether it be an award winning company such as ourselves or a talented Freelancer. When it comes down to the bare bones of it all, its really down to what you’re looking for specifically, what your desired end result is and whether it fits within a budget you have from the initial outset. In this instance a Freelancer prefers to build their own career and give themselves them more variety, freedom and in the case of many web designers, it allows them to focus specifically on their own chosen area of expertise. However, this doesn’t mean that all bases are covered. While a Freelancer has the ability to pick and choose projects, a web design agency such as Universal Web Design are a team of professionals who have a wide knowledge base of clients and their industries on a daily basis. We can generally support a wider variety of design, tech and marketing requirements than a freelancer. It’s also a good idea to keep all your web design/marketing requirements all under one roof, it certainly makes it easier when it comes to invoicing and discussing the project as a whole with just the one firm in charge instead of outsourcing to Timbuktu. More often than not you’ll know from looking at your project spec if it requires the resource of an agency behind it in terms of size, goals and objectives. 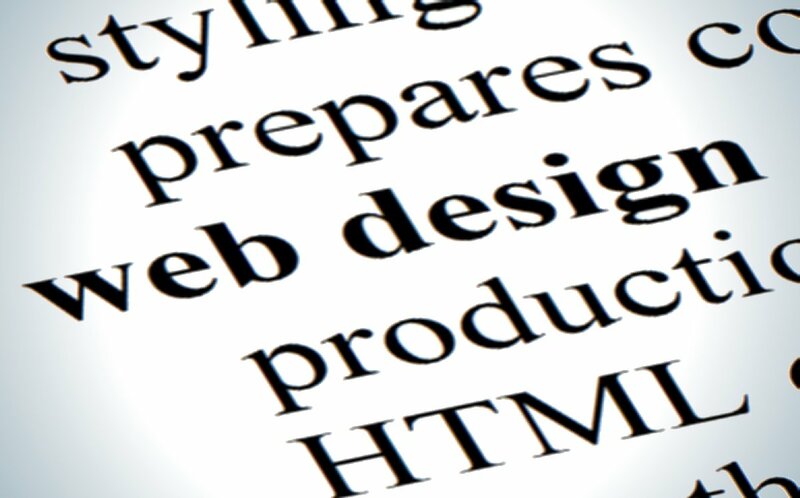 Here at Universal Web Design you’ll be working with the trusted experts within the form of our in-house web design department, the marketing team are then able to promote your new online platform with a variety of strategies up their sleeve through services such as SEO, Social Media, Blogs and Email Marketing. Within these fields a client requires a lot of trust and we provide this in abundance – take a look at our testimonials for that all important clarification! In conclusion, many businesses are in need of a new company websites and costs can hold a lot of sway. Working with the team at Universal Web Design can possess a more cost-effective option with a professional, experienced outlook on each requirement you have. 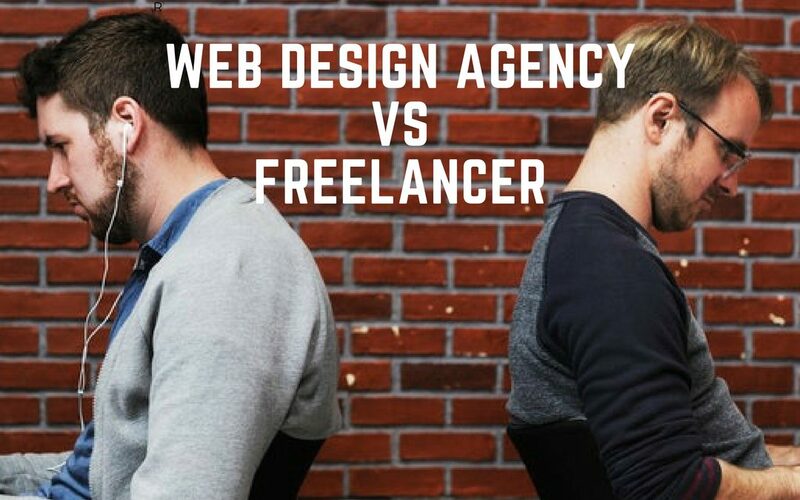 As indicated at the beginning of today’s blog, there is a debate in terms of who is the more viable option between a Web Design agency and a Freelancer. 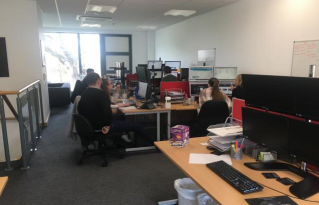 However, when you weigh up the pros and cons of each, you’ll find that an agency like us has your best interests at heart providing all you need with the added reliability you desire. In the end if you’re looking for a new website design and want to pay next to nothing for the pleasure, then a Freelancer may be able to provide this sat within the confines of their bedroom while eating a Pot Noodle. Our prices are competitive but you’re guaranteed of a first class service from each member of the UWD team – you’re always welcome to pop in and see us! In essence, whether you’re a large or small organisation, your website should be the hub of all your dealings online. Step into the future, this is the future of your business! If you are looking for a website for your business, or would like to talk further about your requirements within a web design and build, why not get in touch? We can help you choose the best processes for your business and how the right services can help your company grow. Call 01206 588 000 or email sales@universalwebdesign.co.uk – its time to talk with the professionals!